Order today for FREE Delivery. Call now on 0800 0350 581. 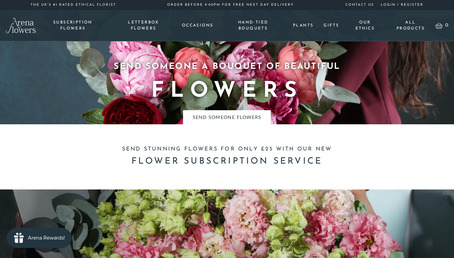 Flower Delivery London & UK from leading online flower shop, Arena Flowers.